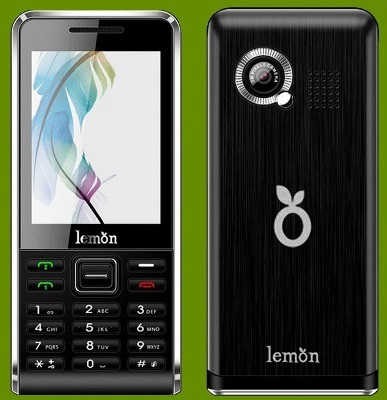 Lemon Mobiles has announced the launch of its latest dual SIM handset in the country. Known as the DUO 405, the phone is touted to be designed for the youth with a host of features including a music player, dual speakers and a camera for clicking casual pictures. 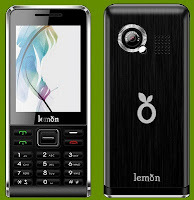 As made obvious by the name, the DUO 405 is a dual SIM phone. It accepts two GSM SIM cards. Other features include a 1200 mAh Li-ion battery capable of providing a 5 hour talk time, support for FM radio and utilitarian features like a torch, calculator and a stop watch. The camera at the rear is a 1.3 megapixel unit that can take decent photographs. The music player supports a wide variety of file formats. Connectivity options include USB, Bluetooth and GPRS. The phone also comes preloaded with Opera Mini browser and also has a mobile tracking feature that could possible help you retrieve your phone should it be stolen or is lost. The Lemon DUO 405 is priced at Rs. 3,199.